If you're looking to understand if and how you can use the Guided Portugal brand in a project, you've come to the right place. 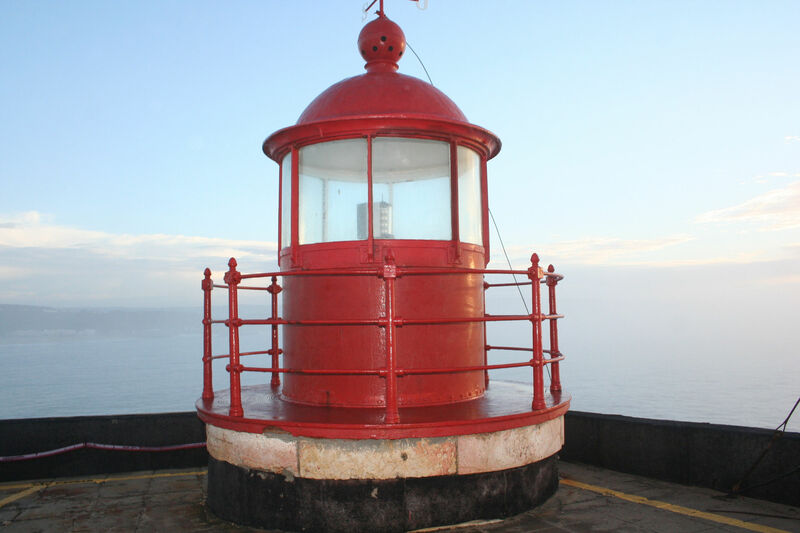 All of our brand features are protected by applicable trademark, copyright and other intellectual property laws. If you would like to use any of our brand features on your website, in an ad, in an article or book, or reproduce them anywhere else, or in any other medium, you'll need to receive permission from Guided Portugal first. The Guided Portugal logo is the most prominent visual representation of our brand, and we want it be used in the right way. We generally approve the use of our logo in third-party marketing materials. This includes online and offline advertising. 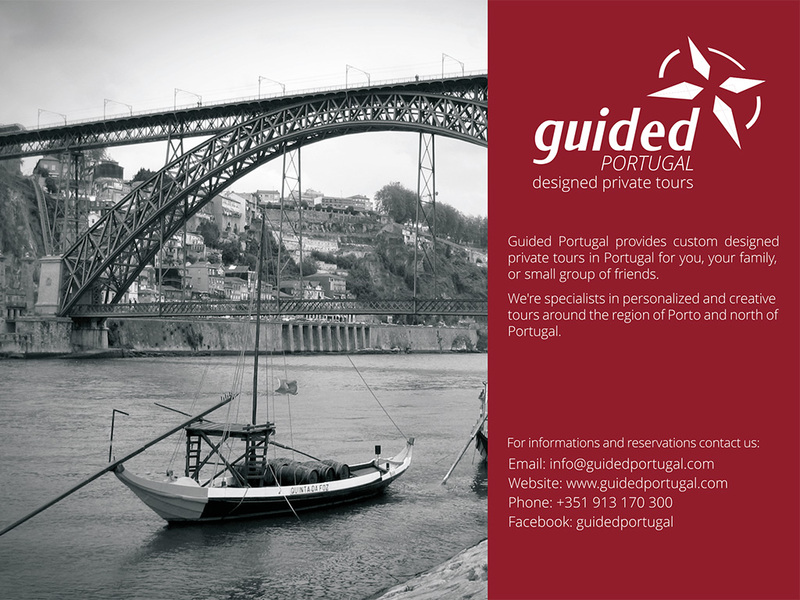 If you're working with Guided Portugal on a project or initiative, please work with your Guided Portugal contact to coordinate third-party marketing.